Established for over 35 years, Seeview Windows is a local family run business. We offer an extensive range of products including replacement windows and doors (composite, double/french, patio and bi-fold), porches and conservatories all designed to your specific requirements, and also replace fascias, soffits and guttering. We use our own highly experienced installers, all of whom are MTC compliant, and we are full members of the Plastics Window Federation and FENSA registered. 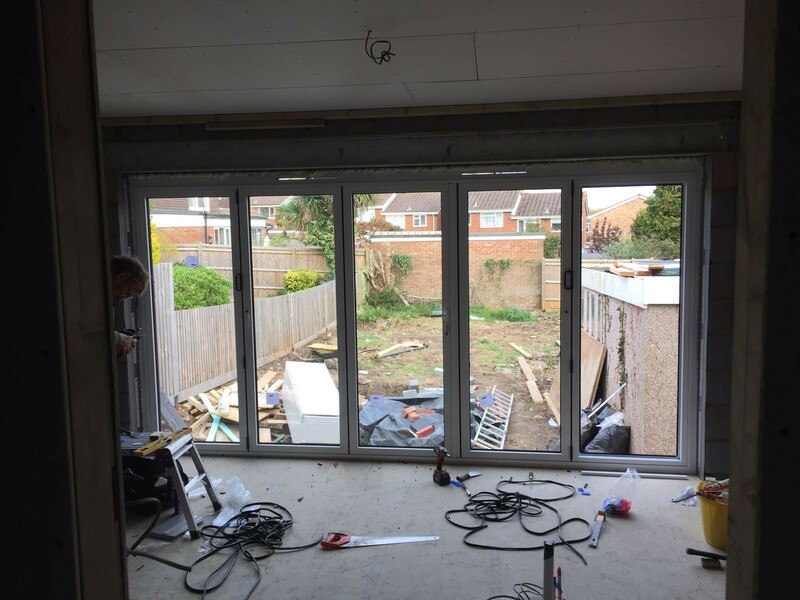 We are committed to providing a professional and friendly service and maintaining the highest quality of work at all times from initial customer enquiry to completion of installation. Michael was a pleasure to deal with and the quality of the labour was exceptional.6 windows fitted and the front door - the house looks brand new. Ihave already recommended to my friends and family so that shows what I thought of the service provided. 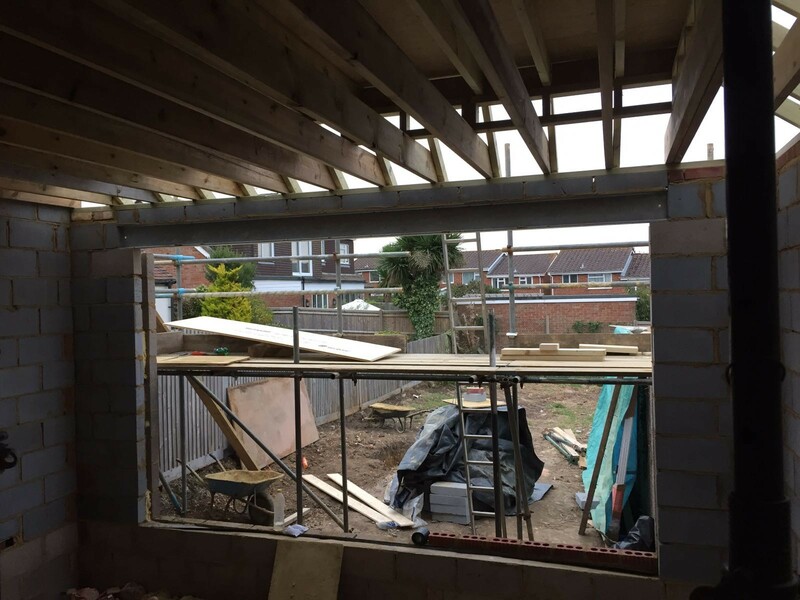 We wanted an outbuilding in our garden commonly known as a man cave and had seeview come round to see what they thought they could add to it. Have used previously for our house and always found them to be incredibly knowledgeable and helpful and don't feel like you're talking to a salesman like I have done previously when getting other quotes. Best decision we could have made! 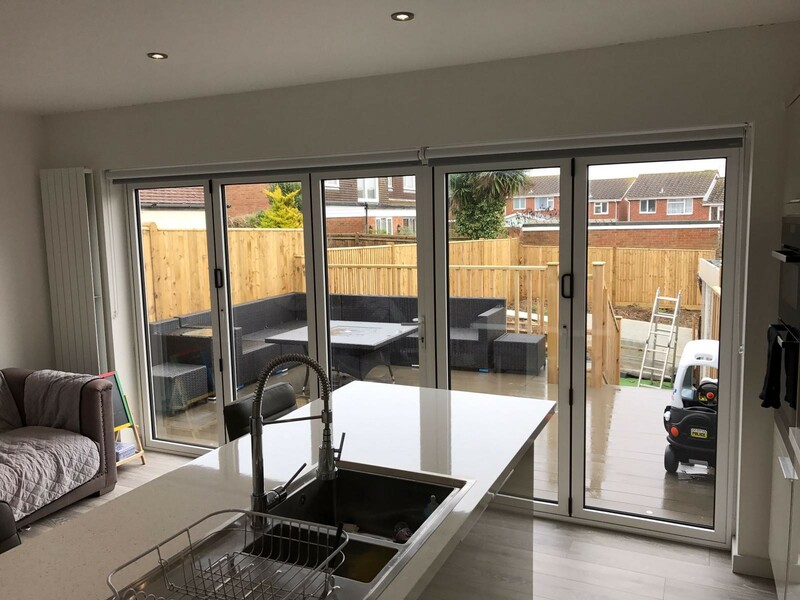 Think the finished product definitely speaks for itself we are so happy with the final results and think the bifolds are such an attractive feature, not something we would have thought to add had it not been for mick one of the partners, suggesting it to us as an option. We are over the moon and use it everyday. 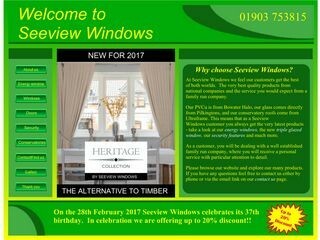 Thank you seeview windows, wouldn't use anyone else and will definitely be recommending to all my friends. Amazing windows, doors and conservatory done by seeview windows. Great attention to detail and very hardworking. As we all know, finding somebody to do a decent job on your house nowadays is like finding a needle in a hay stack but I am delighted to have chosen Seeview Windows. No hard sell, just good, honest and quality information from Mick who actually listened to what I wanted, rather than him telling me what I should have. This immediately put my mind at ease. I will not mention other companies but I had two other 'salesmen' visit for a price and within five minutes I knew my money would not be spent with them. So...deposit paid and work booked in. On the agreed date their fitters were punctual and very polite - most importantly, the work was done with care and perfection. I am so pleased and have passed Seeview Windows details on for my family members to use (brother has work booked in already). I have had every window and door replaced in my house through this company and all work carried out was done to perfection! The highlight being the bifold doors that are being used to great effect with this weather. Information on all the products was great and we were left to decide without any pressure - I wouldn't use any other company for future works.